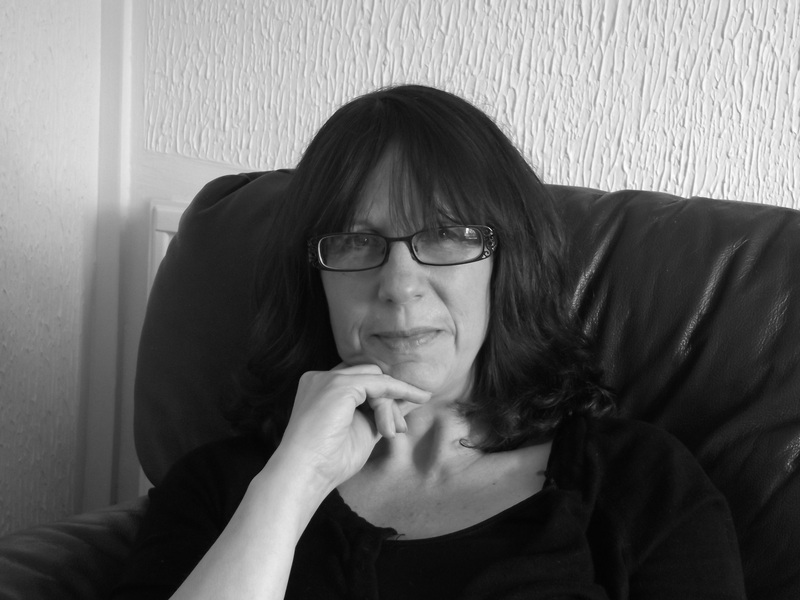 Jacqueline Grima works as a commissioned writer for online magazine Humanity Hallows and is currently studying for an MA in Creative Writing at Manchester Metropolitan University. Her creative work has been published in Acorn Magazine, The Literary Commune and on Jacqui Bennett Writers’ Bureau website. Her unpublished novel ‘Coming Second’ was shortlisted for the 2014 Luke Bitmead Bursary. She is currently working on the novel that will be her dissertation.